Tina Holt began working at Victoria Flower Shop as a Saturday girl in the 70s and is now the proprietor herself. Tina took over the business in 2007, although the shop has been a florist for many years. Catering for all floristry requirements, Victoria Flower Shop has built a reputation by creating unusual and interesting floral designs and the team thrive on wedding requests, ably designing a range of hand-crafted arrangements. Should you need buttonholes or complete venue décor, we have the experience to help. 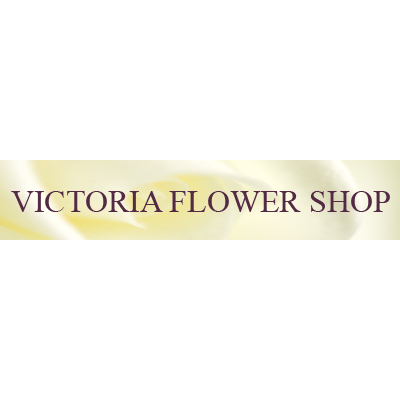 Along with a wide selection of finishing touches such a luxury chocolates and balloons and teddies, Victoria Flower Shop also stock a premium selection of silk flowers. Tina and her staff actively support the community at events and help out whenever they can. Situated diagonally opposite the Accrington Victoria hospital at the traffic lights of Queen's Road and Whalley Road, there is parking directly outside the shop. Accrington itself is probably best known for its football team, but did you know that the town is famed for producing the hardest and densest bricks in the world (Accrington NORI), which were used in the construction of the Empire State Building? Nearby Hawarth Art Gallery houses is home to Europe's largest collection of Tiffany glass and well worth a visit. Also, Oswaldtwistle Mill Shopping Centre features the world's biggest pear drop sweet, produced by Stockley's sweet manufacturer. Should you be staying in the area you may wish to book into a local hotel such as Sparth House Hotel or The Mercure Blackburn Dunkenhalgh Hotel & Spa.